Fru-Gal.org: Free Download of Sandra McCracken's Gypsy Flat Road Album! Free Download of Sandra McCracken's Gypsy Flat Road Album! 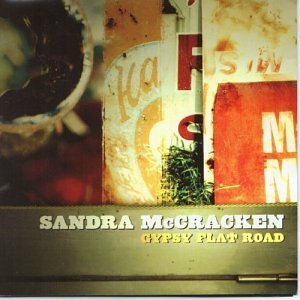 I'm a big fan of artist Sandra McCracken, and I was very excited to see that she was offering a free album download of Gypsy Flat Road for its 10th anniversary!